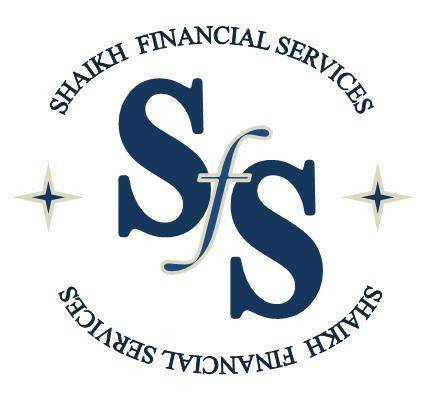 What makes Shaikh Financial Services unique? The mantra at SFS is to simplify the complexities of wealth. In fulfilling this mission SFS has kept itself independent and operates on a fee-only basis. Since our only source of compensation is from our clients, we recognize that we must continually add value or be replaced by a firm that can. Beginning with the “Right Fit” meeting we follow a consistent process and operate on a team basis. The services we provide address the total wealth management issues most clients face including investments, banking, insurance, wealth transfer, tax planning and ongoing management. We have available for our clients a “Financial Dashboard” to gather all your financial information into one place, regardless of whether or not we are managing the assets. This allows you to see the big picture easily without toiling over the details.